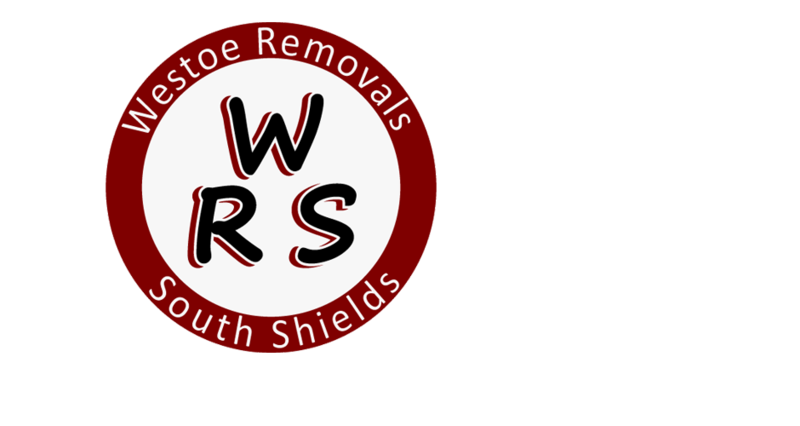 Westoe Removals & Storage provide a reliable, competitive removal and storage service. We cater for single items to a full house, both local and long distance. We're based in the Ex-Charles Taylor Foundry on Temple Town, South Shields which is close to Tyne Dock.